We’re committed to Military Veterans………today a leader for our country, tomorrow a leader for Great Lakes Bay Health Centers. Apply your military experience to a career at Great Lakes Bay Health Centers. We are committed to hiring and retaining military veterans, veterans with disabilities, and active military personnel. We support our uniformed services team members who return to work after active duty with a variety of jobs. 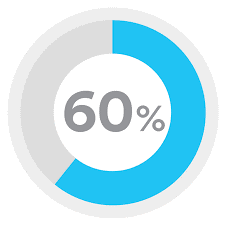 Sixty percent of our veteran team members have been with the company for five or more years.